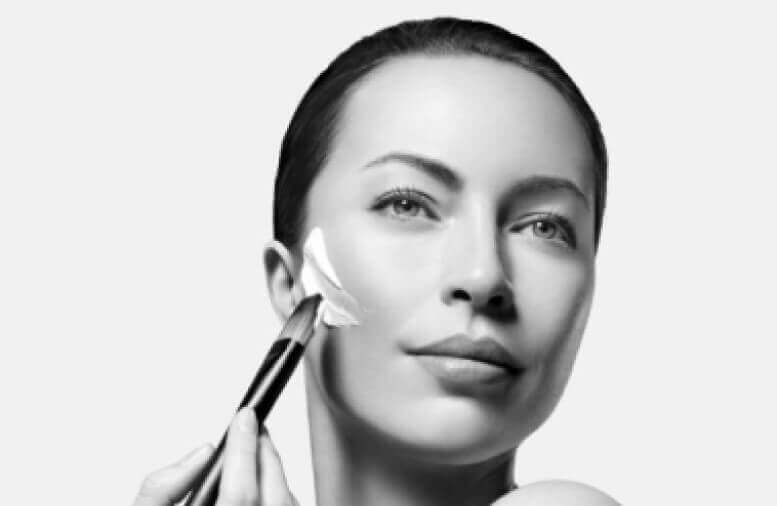 Target specific problem areas or discover a peeling treatment to renew the skin with a synergy of advanced technology. A unique treatment specifically designed for the eye contour area to helps immediately diminish signs of fatigue and ageing. Combining the expertise of the beautician with the Sothys modelling porcelains specially designed to insure optimum results. Designed to treat from the cheekbones to the bust, this 45-minute procedure has been specifically designed for women and men who want to preserve the facial contour and youthfulness of the decollete. A customized light-revealing and radiance treatment combining Sothys Brightening serum with pure vitamin C, a massage and a radiance mask. 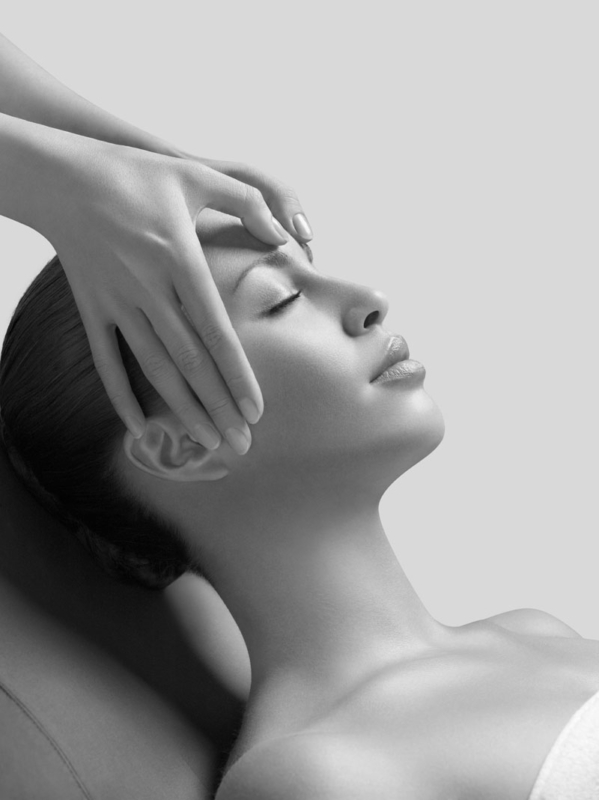 A treatment inspired by medical techniques to intensely renew the skin with a synergy of advanced technology and the expertise of Sothys beauticians. This treatment is based on two well-known exfoliation methods: the chemical peel and microdermabrasion for high performance skin cleansing. The Glysalac Professional Peel is formulated with Glycolic & Salicylic acid for an effective skin exfoliation within a professional facial protocol. It refines the texture of the skin, brings instant radiance, smoothes the skin and reveals a more bright and even complexion. An intense multi action peel combining Lactic acid and plant extracts helps even out skin tone and combat the signs of ageing. Promotes a softer more hydrated skin while stimulating natural collagen production, diminishing fine lines and wrinkles and repairing the effects of sun damage.